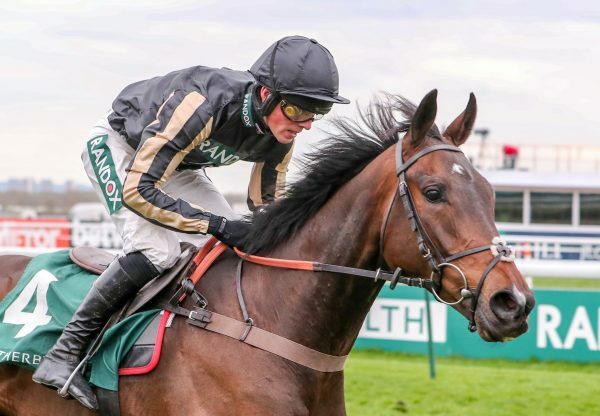 Raya Star (5g Milan-Garden City, by Shernazar) continued an outstanding few weeks for Milan on Saturday when winning the Listed Ladbroke Hurdle at Ascot for trainer Alan King. The progressive five-year-old, who was winning his third hurdle, has now accumulated almost £100,000 in prize money after this latest success, which followed a third place in the Listed Gerry Feilden Stakes at Newbury. 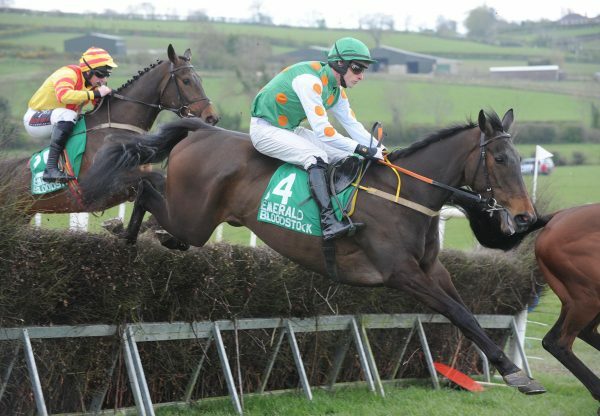 "After the Gerry Feilden we thought this was the right place to go," King told www.racingpost.com. "A lot of the credit must go to Choc [Robert Thornton], who´s been the making of him. 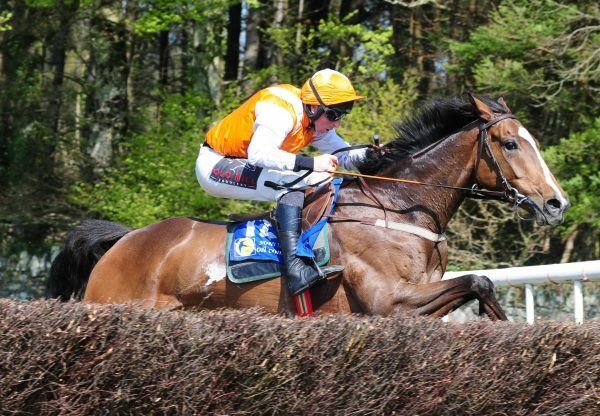 He could go for a big handicap hurdle [MCR Hurdle] at Leopardstown in January, that´s worth a lot of money. It´s limited to horses rated 145." 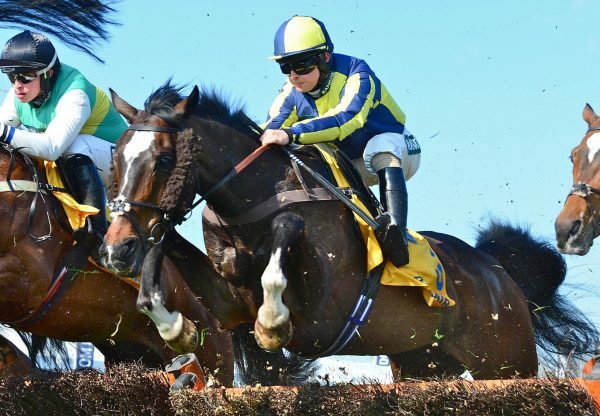 Jockey Wayne Hutchinson added: "The race wasn’t really run to suit him. He´ll be better with an end-to-end gallop." Raya Star was bred by Patrick Fennessy and was bought by his connections for just £25,000 at the DBS Kempton Breeze-Up Sale in December 2009. Raya Star was scoring a day after the Donald McCain-trained Real Milan (6g Milan-The Real Athlete, by Presenting) was a six-length maiden hurdle winner at Uttoxeter and a week after the unbeaten Nicky Henderson-trained Darlan (7g Milan-Darbela, by Doyoun) had justified odds-on favouritism in a high-class Cheltenham novices’ hurdle. "Progeny of young jumps sire Milan have often proved popular in the sales ring and now commercial success is being translated on the racecourse," commented bloodstock columnist Tom Pennington in Monday’s Racing Post.